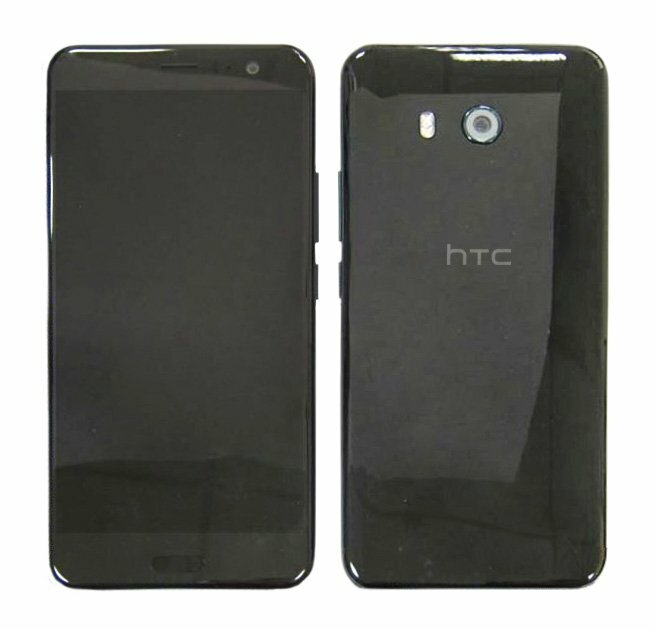 Just a couple of days back, the first real image of the HTC U ( Ocean ) was leaked giving us the very first look at the device. Now, from the first look, nothing interesting seems to be there on the outside of the phone as it looks like an ordinary smartphone and nothing like what the Promotional Video showed that we got last year. Anyways, today we have another important leak revealing some more information about the device. 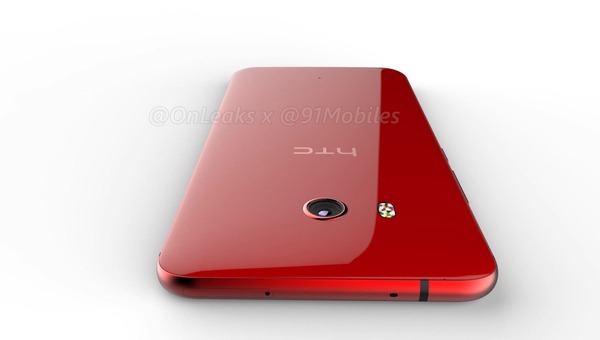 First of all, the HTC U will be IP57 Dust and Water Resistant. This means that you can freely take the phone underwater beyond 1 meters. This might be a great feature of the phone but the another information about the phone that got leaked today isn’t that great. Well, just like the HTC U Ultra, the U won’t feature a headphone jack. Hey, Apple! You got another companion. We saw the poor use of space on U Ultra, and there was no reason to ditch the headphone jack, and probably, same is going to be the case on the HTC U as the leaked images have revealed a ‘not so good looking’ design. 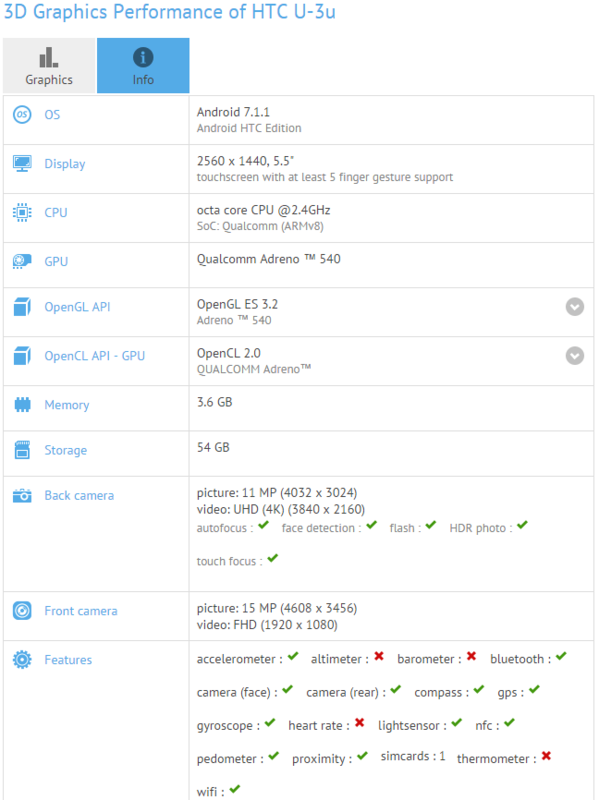 Lastly, the source has also revealed that the phone will be released in single and dual-SIM modifications. So, that’s all about the leak, and we hope to get the information about full specifications soon since we already know a few of them. Stay Tuned.